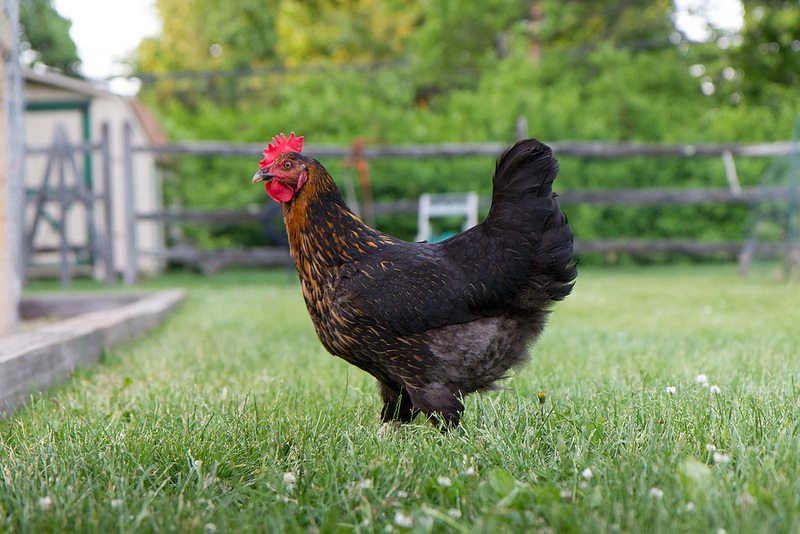 Treating the backyard poultry flock according to regulation can be a confusing venture. Find the answers to some of the more common dilemmas below. The FDA considers all chickens to be food animals regardless of an owner's attachment to a particular bird. 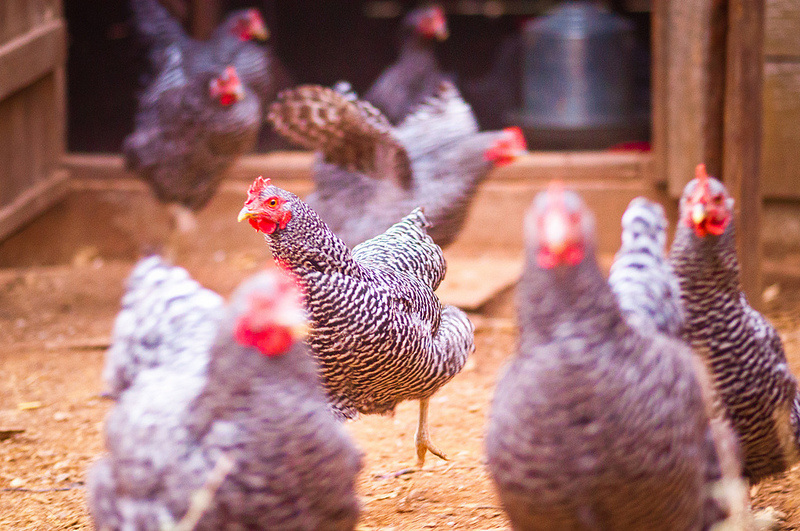 Accordingly, all regulations pertaining to the treatment of food animals, including the use of prohibited substances, should be followed when treating backyard chickens. Not sure of the species class for chickens and turkeys? Check out this chart derived from GFI #191 for clarification. When a medication is approved for use in a food animal, in general, a tolerance is assigned for the edible food products of that animal i.e. eggs, meat. Conversely, if there are no formulations with a specific active ingredient approved for the species, there will be no approved tolerance. For chickens, this means that any residue of a drug found in the eggs that is not labelled for use in chickens, all classes is considered violative. ​Find a list of poultry tissue and egg tolerances here.